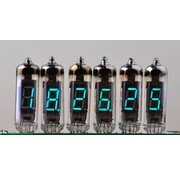 Collection - HTF Electronics, We Help Create Your Imagination! 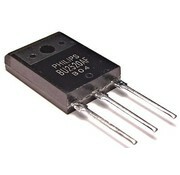 - For programming of PIC's. 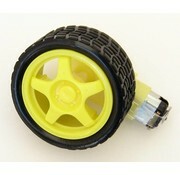 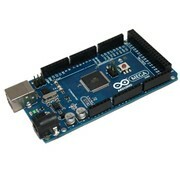 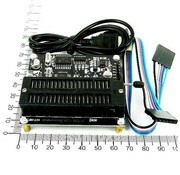 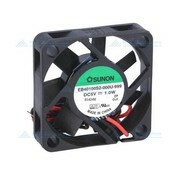 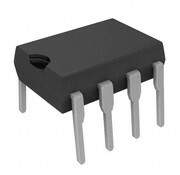 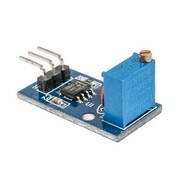 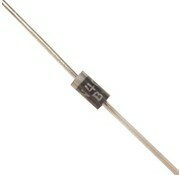 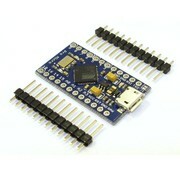 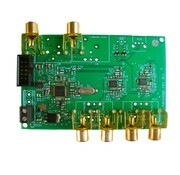 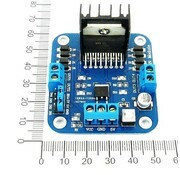 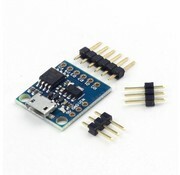 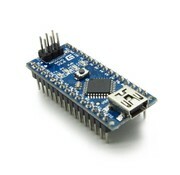 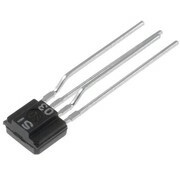 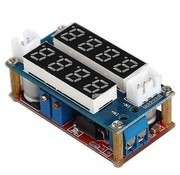 - Can be used for In Circuit Programming. 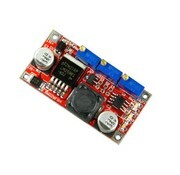 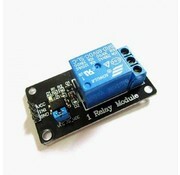 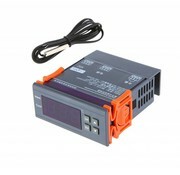 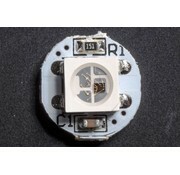 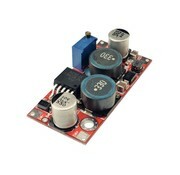 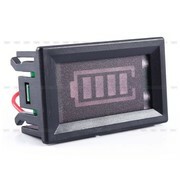 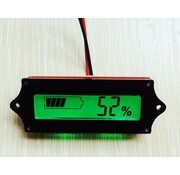 Current and Voltage Controll module for use as a High Power LED Driver or Li-Ion, Ni-Cd and Ni-Mh Battery Charging Module.